VILLA YGATIMI, PARAGUAY. 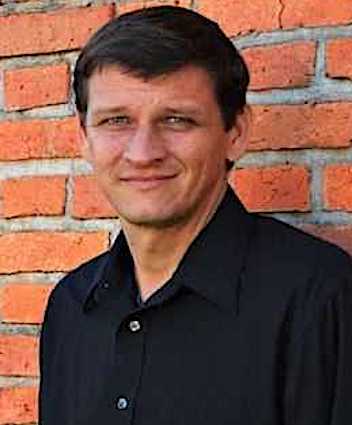 (THECOUNT) — Wayne Goddard hs been identified as the American missionary killed while serving for the mission organization Ethnos360. Goddard, whose age was not provided, was shot dead Tuesday night in his residence, in the indigenous colony Mboi Jagua, 20 Km from the Paraguayan Villa Ygatimí district. The Villa Ygatimí Police Station had not received allegations of threats against him in the past, reports ChristianNews. No other information on the fatal incident was made available. Goddard had been working with natives for more than 25 years for the mission, formerly known as New Tribes Mission (NTM). 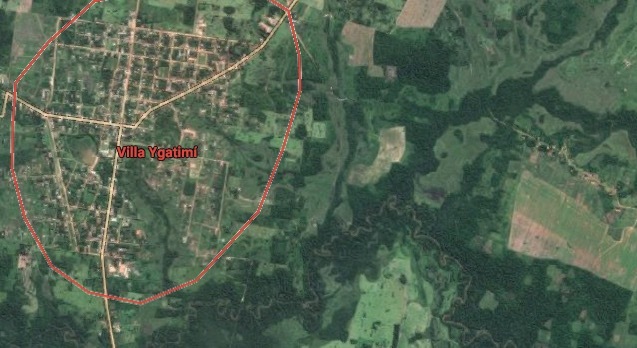 Geo quick facts: Villa Ygatimí is a logging city and municipality of the Department of Canindeyú . It is accessed by route No. 10, Residentas, taking a detour to the height of the city of Curuguaty , the city is close to the Jejuími River. Who Is James Holzhauer? And How Did This Las Vegas Man Become Jeopardy’s All-Time Winner?